Investment Opportunity! VRBO, airbnb!! 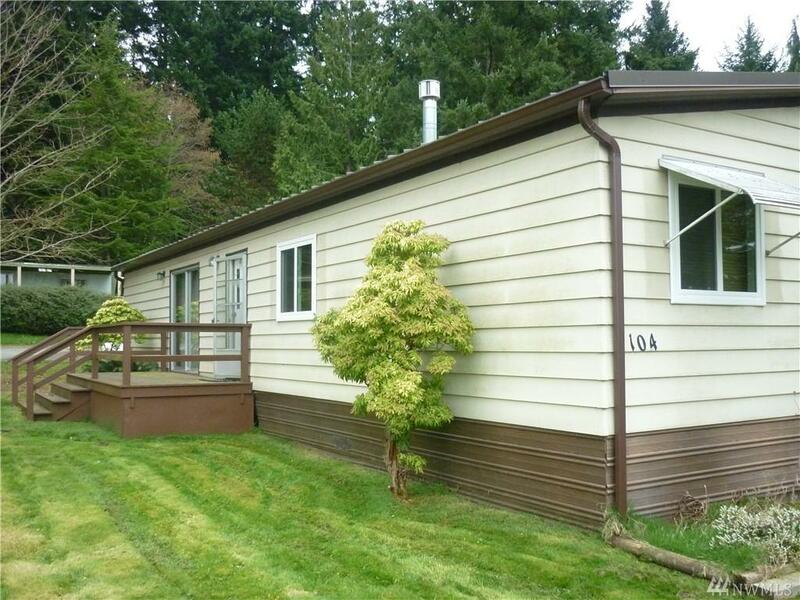 Three bedroom manufactured home, well maintained. Master bedroom has a walk-in closet and ensuite bathroom. One hundred and sixty square foot partially heated deck with southern exposure. Double-pane vinyl tech windows help to keep heating bills down. Fireplace in living area creates cozy ambiance and added warmth. New metal roof recently added with 50 year warranty. Exterior of building is covered with aluminum siding. Must see, home will sell fast.